Home » History » Ebenezer… Scroggie? What do Glen Providence Park and Charles Dickens’ A Christmas Carol have in common? Origins in the name Scroggie, of course! The land that is now the park was called Scroggie Valley in the 1800’s, and evidently a man named Ebenezer Scroggie inspired the character of Ebenezer Scrooge. Coincidentally, both origins date to the 1840’s. In his diaries, Dickens wrote that Scrooge originated from a gravestone he saw in 1841, while taking an evening walk in the Canongate Kirkyard in Edinburgh, Scotland. The headstone was for Ebenezer Scroggie, a relative of economist Adam Smith. The marker identified Scroggie as a “meal man” (corn merchant), but Dickens misread this as “mean man”. Dickens wrote that it must have “shrivelled” Scroggie’s soul to carry “such a terrible thing to eternity” and “To be remembered through eternity only for being mean seemed the greatest testament to a life wasted.” Ironically, the actual Scroggie was known for his generosity and jovial nature! 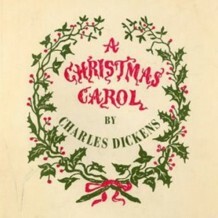 Dickens published A Christmas Carol in 1843. Back in the States, the land that is now the park was called Scroggie Valley from around the 1840’s to at least 1900. The valley was heralded for its beauty in writings in 1889 and 1900. The valley shared its name with the house called Scroggie, which Isaac Cochran Sr. built around 1844 at Ridley Creek Road and Kirk Lane. This is at the base of the valley, near where Broomall’s Run meets Ridley Creek. The Scroggie property along Broomall’s Run became the site of a shingle mill, also said to be called Scroggie, built in 1848 (see our annotated trail map). An 1855 map of Media shows that the Shingle Mill Stream ran parallel to Broomall’s Run through what is now the park, and an 1860 map of Delaware county shows the Shingle Mill. Even when the original Scroggie house was torn down by John M. Broomall to build a larger house around 1864, the new house continued to be called Scroggie until at least 1952. 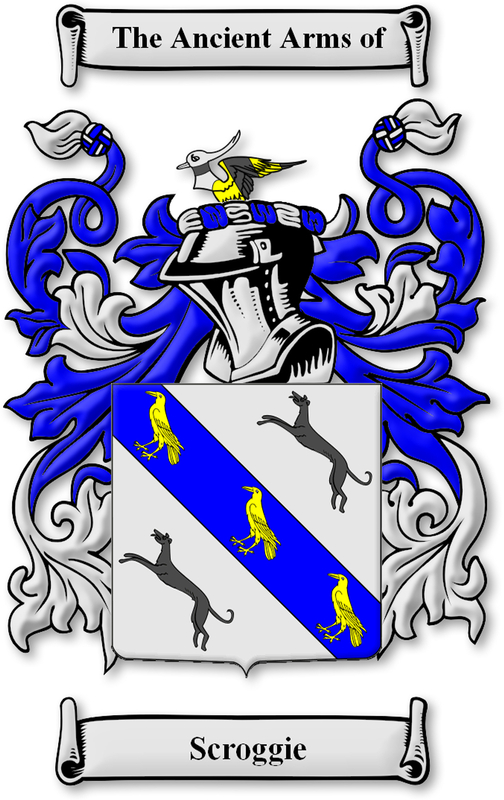 According to the Surname Database, Scroggie is of early medieval Scottish origin. If you enjoy one of the many versions of Charles Dickens’ classic A Christmas Carol this year, you can think about the “Scroggie” beginnings of the story and Glen Providence Park! For another park reference to a classic Christmas story, see our post on It’s a Wonderful Life. Locally, you can see A Christmas Carol each year in Rose Valley at the lovely Hedgerow, America’s First Repertory Theatre! Intriguingly, its building is a grist mill built in 1840… one year before Dickens discovered Ebenezer Scroggie, and about 4 years before the house called Scroggie. What is it about those 1840’s? For more information about Scroggie Valley, with endnotes, read our post Pre-park history: Scroggie Valley.